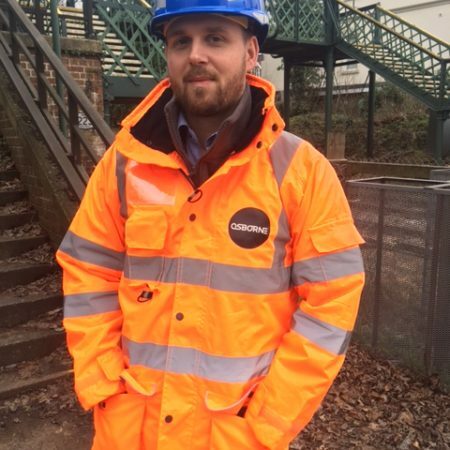 Hayden Woods, an Assistant Quantity Surveyor at Osborne, working for the Infrastructure team in Minor Works shares the most important thing he has learnt about safety. “The most important thing I have learnt is that it is ok to question safety and not be afraid to challenge anyone who we think maybe acting in an unsafe way. We are encouraged to question if things are being carried out in a safe manner or not. There is nothing so important that the time cant be taken for it to be done properly. If we have to spend time questioning whether a task can be done more safely, then we should. Its not always about the cost- but the value and the value of doing things safely is priceless.